Although we have access to all the granite colors the monument industry offers, the colors below are in our inventory in various sizes and styles. The granites that we have chosen to offer have stood the test of time over the years in an outdoor cemetery environment. These monument grade granite colors hold their polish well, are not prone to fractures and engrave beautifully. Granite’s ranging from gray, to green, to blue, even multi- colored with a swirling effect, can be found in most cemeteries. 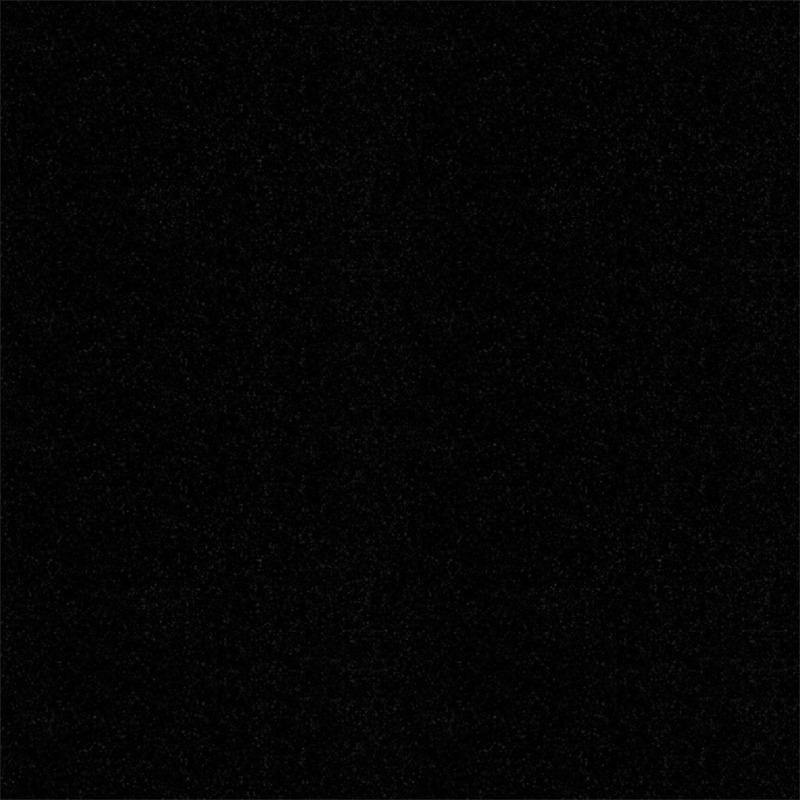 Some granite are quarried here in the United States while others are imported from overseas. 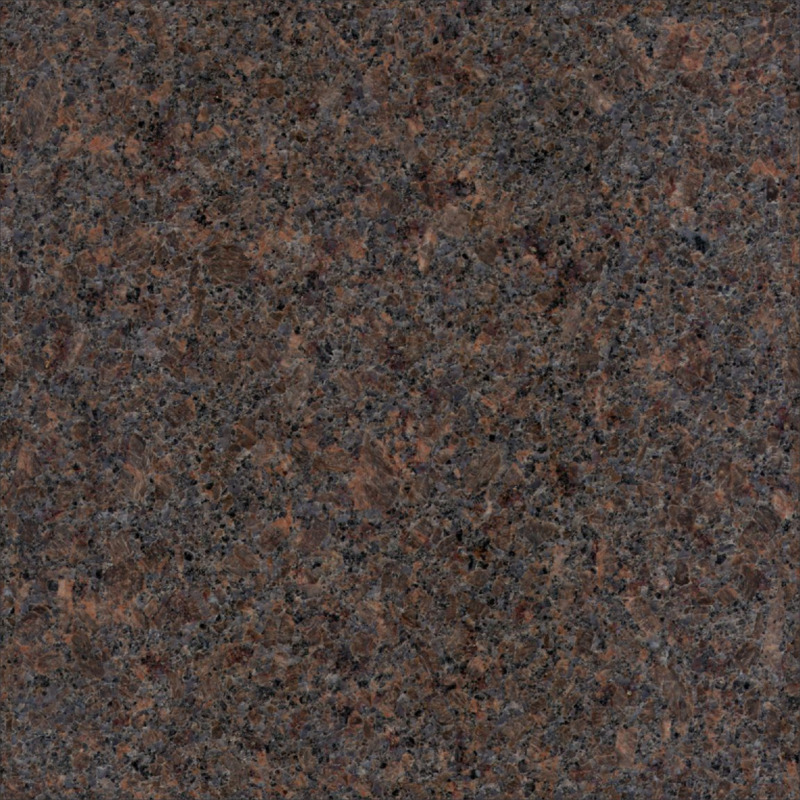 Like the setting sun on an early autumn evening, India Red granite is an extraordinary stone color with streaks of magenta and black contrasting against a sea of crimson. 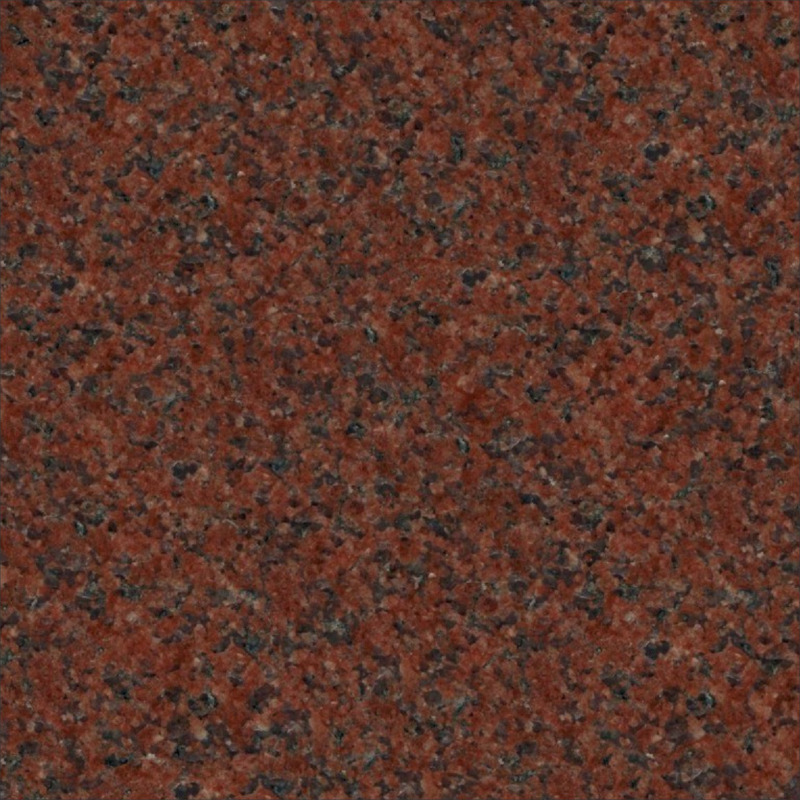 India Red granite seems to burn as an eternal flame in the daylight, while softly glistening at dusk. Ethereal in nature, this stone changes character as the light shifts from dawn to noon, from twilight to night. 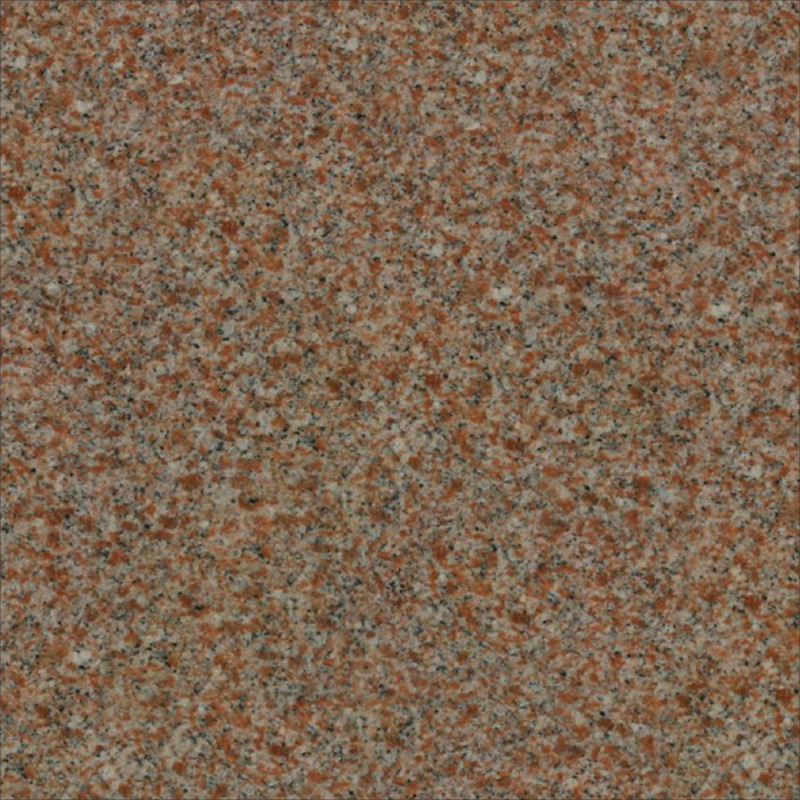 India Red granite can be laser etched. 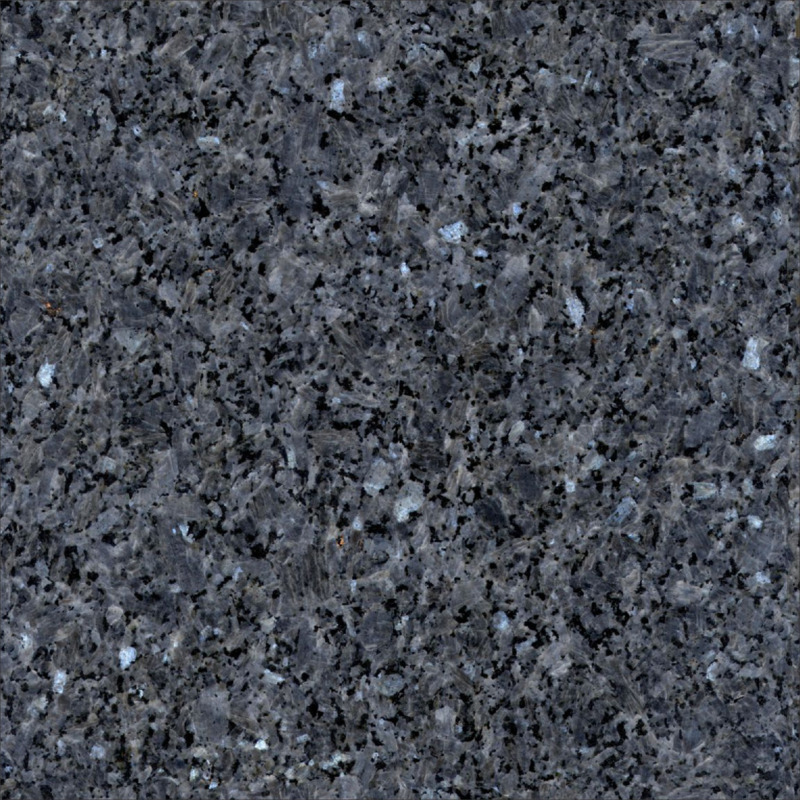 This beautifully distinctive granite features gleaming blue and silver pearl-like crystals evenly spread against a very dark background. It is a large grained granite. Due to the reflective surface of this granite, the method of designing and placement of lettering should be carefully considered when working with this color. Blue Pearl granite cannot be laser etched. In the galaxy of stone there is one star that has been shining brightly for over 25 years now. This star is none other than the Indian granite, Gold Star. 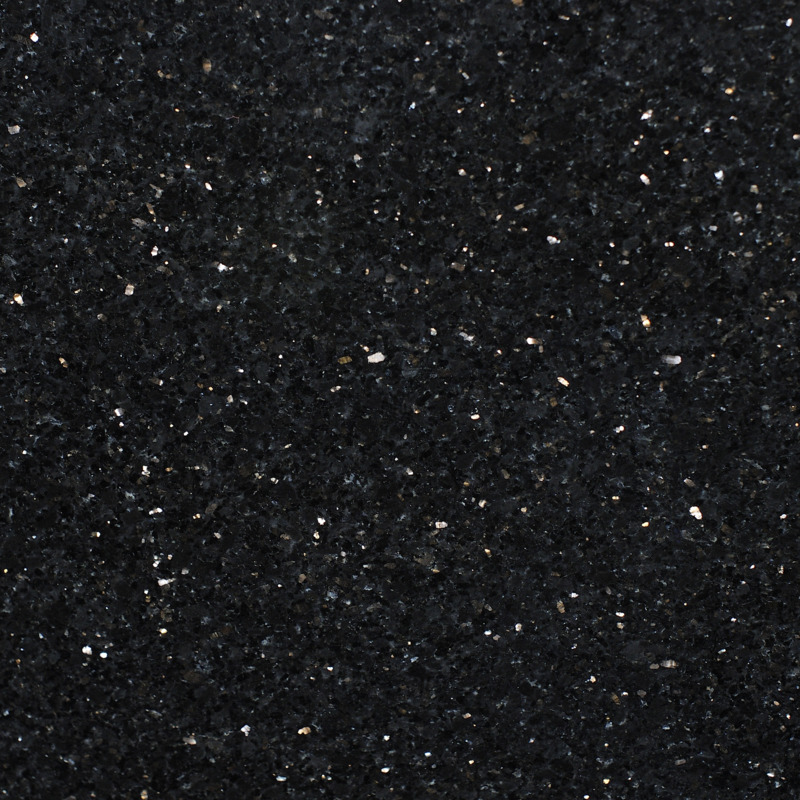 The Gold Star granite has a black background with gold colored specks in it. The gold specks are due to the presence of ferrous rich Enstatine (Bronzite). 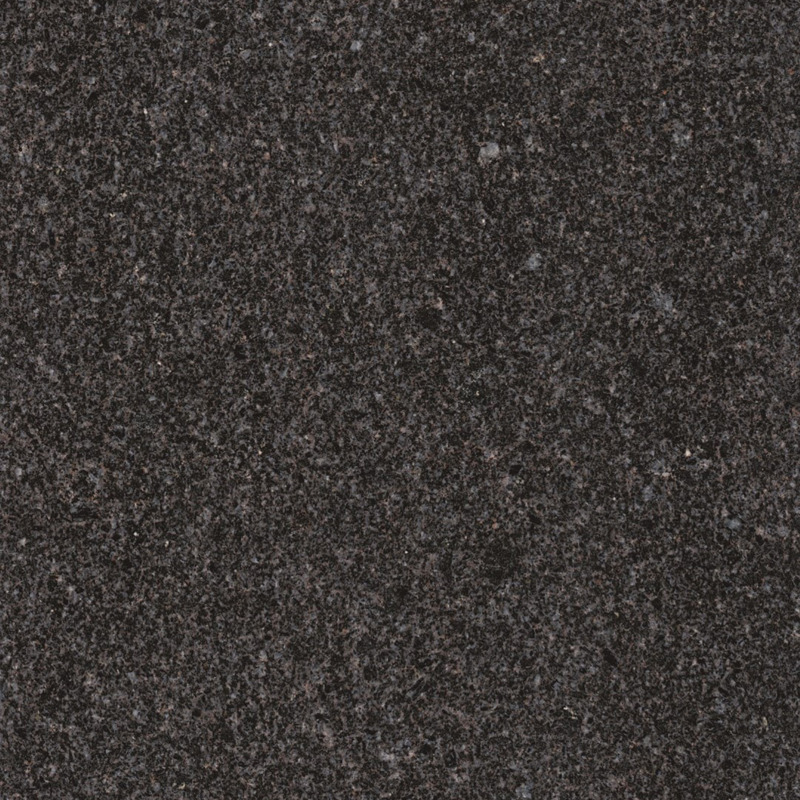 We consider India Black granite to be the “top of the line” of granite choices. This luxurious, uniformly-colored black stone from India appeases even the most discerning tastes. When your monument has to be special, the rich, dense, sophisticated look of India Black granite should be your first choice. Dakota Mahogany granite has long been known as one of the most aesthetically beautiful selections of granite in the monument industry. Because Dakota Mahogany granite is a “warmer” stone than most choices of granite, many families just feel better about how their loved one's memorial looks. The rich browns, blues, and reds echo the colors of nature during a gorgeous sunset; beautiful in every season. Dakota Mahogany granite cannot be laser etched. 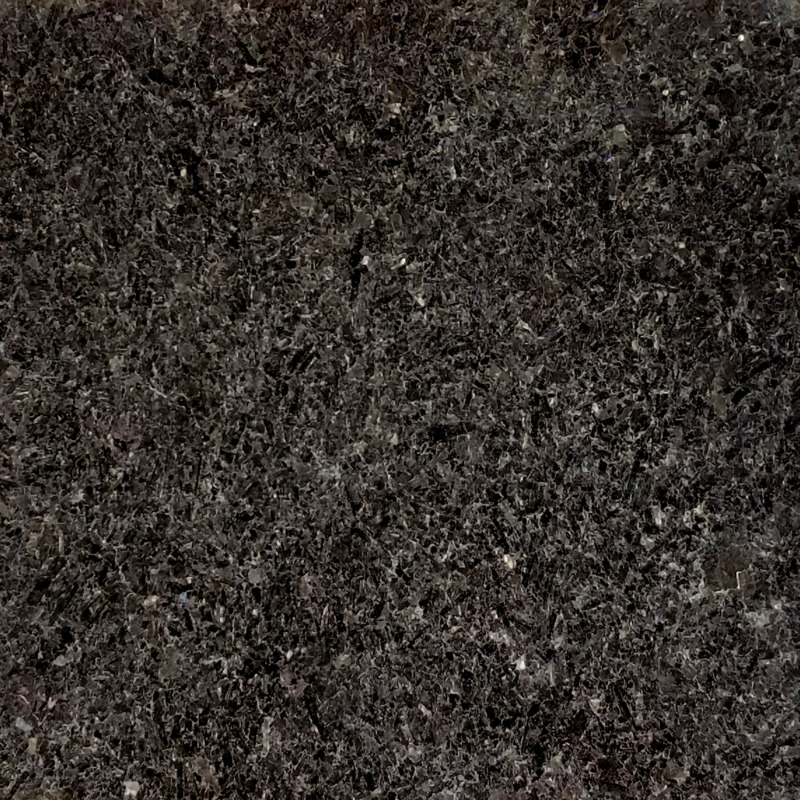 Colonial Rose granite is quarried in Manitoba, Canada. Historically significant, this stone could be seen in fields all across colonial America. 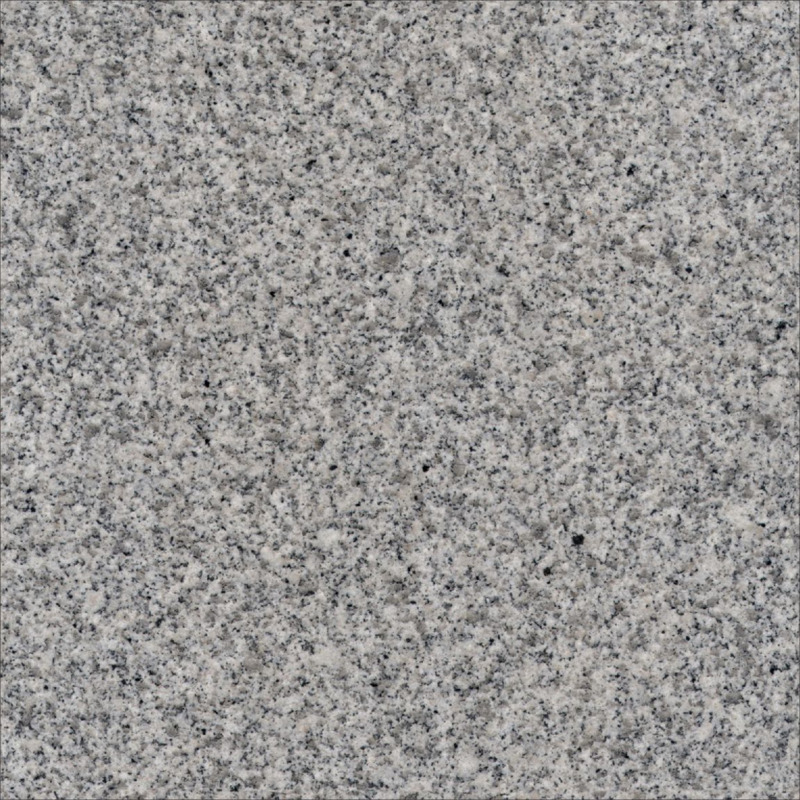 Simple, yet elegant with specks of garnet, pink and grey, Colonial Rose granite is a traditional choice and offers proven durability over the course of time. Commemorate your loved one with the idealism of frontier America. Colonial Rose granite cannot be laser etched. Silver Cloud granite is quarried in Elberton, Georgia. Finely-grained jet, sterling, and fog grey swirl through ivory, alabaster, and white in this refined and sophisticated granite. 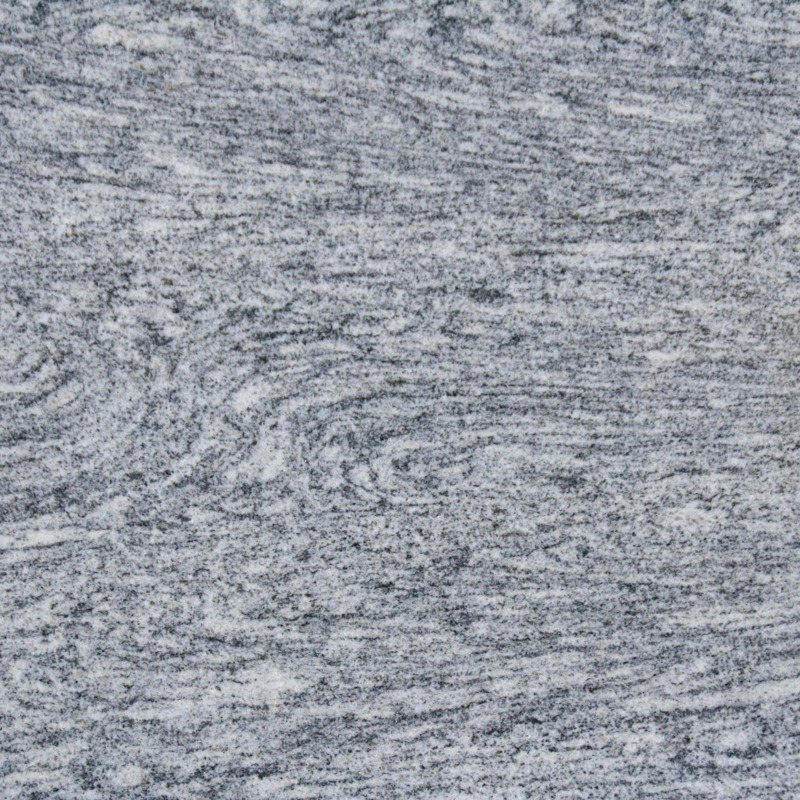 Silver Cloud granite is very durable granite and creates a truly unique work of art. Silver Cloud granite can not be laser etched. 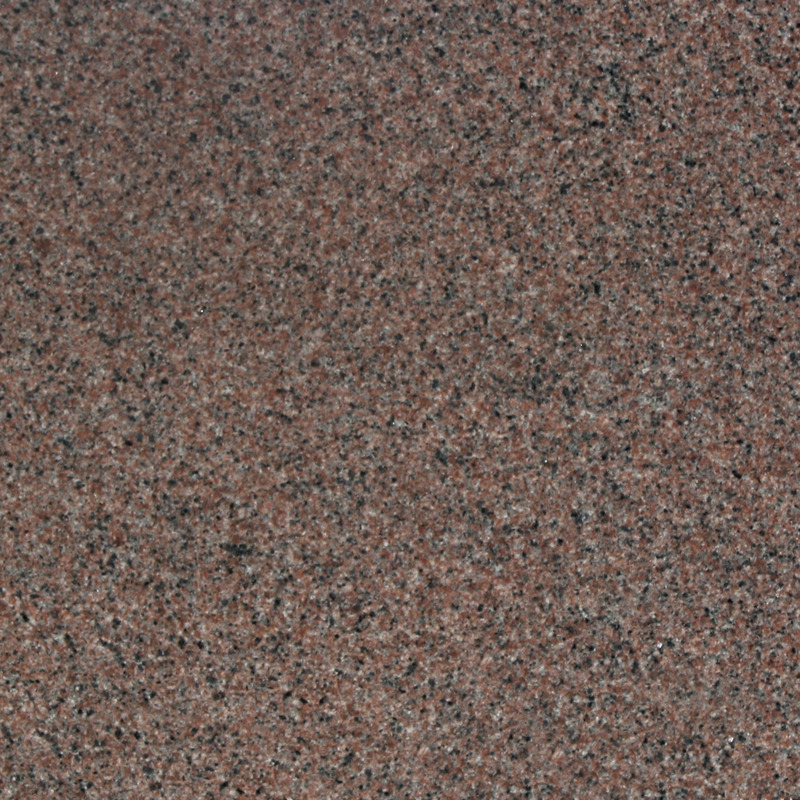 Salisbury Pink granite is Quarried in Salisbury, North Carolina. It is America’s only truly pink granite, consisting of a pale pink color with pale grayish specks throughout. 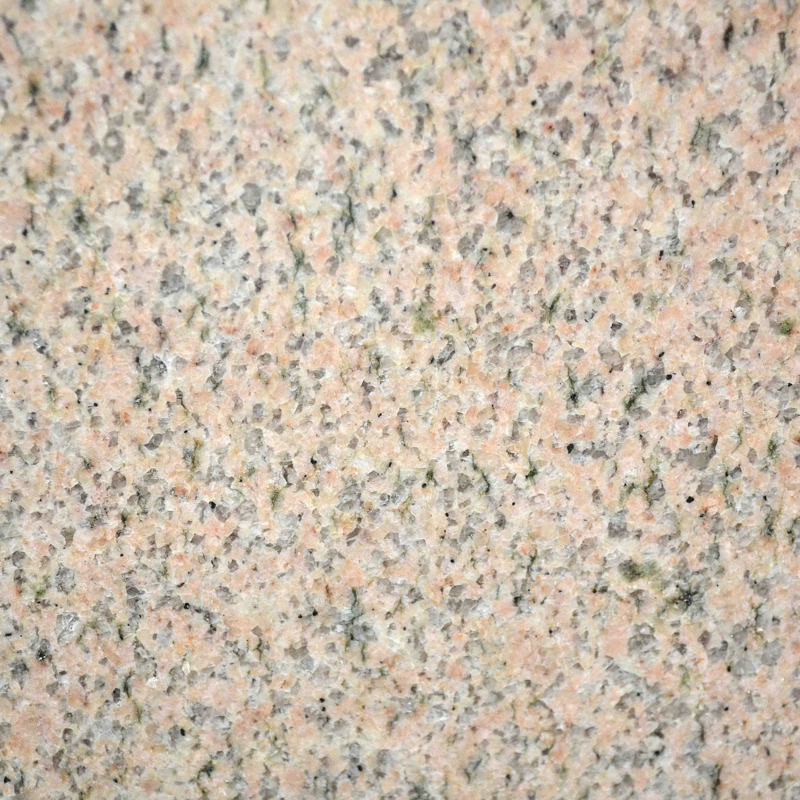 Salisbury Pink granite does not have a high contrast, and cannot be laser etched.